While slavery is traditionally associated with the American South, it has also played a large, and underappreciated, role in the settlement and development of the American North. Broadcasted live from the historic Thompson House, c. 1709, located in Setauket, Long Island, NY, in the heart of the Culper Spy Ring, students visit the home of farmer and Patriot Doctor Samuel Thompson (1738-1811). Students “meet” Doctor Thompson as well as the men and women living and working on his farm as his slaves and indentured servants. 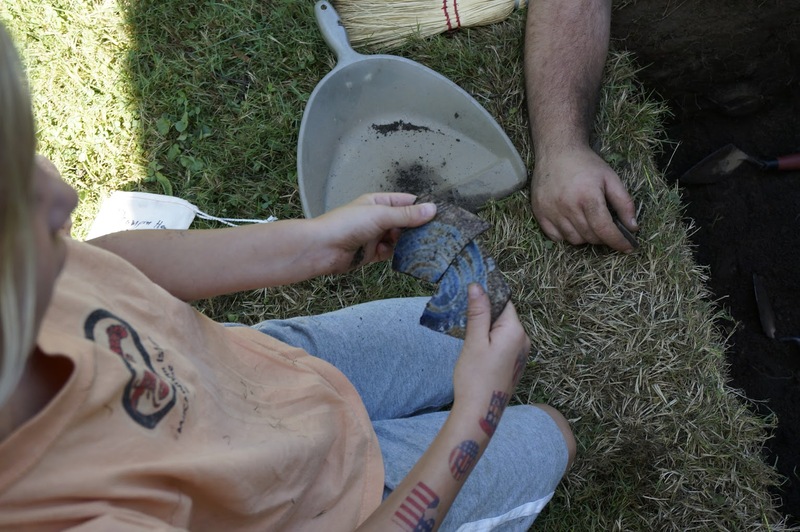 This interactive program uses theater, primary documents, and data generated from an archeological dig at the home to engage students in an exciting journey to uncover and piece together the lives of those who have heretofore been forgotten.